We are building up our resource pages. There is a mixture of policy and health partnership documents, links to important guidelines for practioners and links for personal travel and safety. These are categorised alphabetically but can also be found using the Search function on the front page. If you would like us to add a document or link, just send it through and we’ll be pleased to add. Pocketbook of hospital care for children – essential reading if practising clinical paediatrics. WHO Guidelines on child health. for the most recent guidelines. 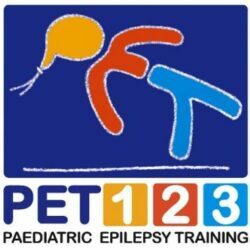 Paediatric Epilepsy Training (PET) is a series of face‐to‐face 1 and 2‐day courses developed by the British Paediatric Neurology Association (BPNA) in response to concerns about standards of care for children with epilepsy in the UK. PET has been running in the UK since 2005 and is now being established worldwide. Countries include Sudan, Ghana, Kenya, South Africa, Tanzania and Uganda. WHO Donation of medical equipment including a training module and a framework. Ethical Procurement for Health Workbook. Developed in partnership with the British Medical Association, this contains practical guidance for organisations in health and social care to embed labour standards considerations into procurement and supplier management activities. SGHCU Funding resource with links to databases. Malawi Growth and Development Strategy III – essential reading to ensure your partnership is aligned with the Government of Malawi’s strategic objectives. Medical Council of Malawi – includes the registration process in Malawi and the patients charter. The Malawian Scottish Partnership – based in Lilongwe, Malawi. The Scotland Malawi Partnership (SMP) is the national civil society network coordinating, supporting and representing the people-to-people links between our two nations. The organization represent a community of 109,000 Scots with active links to Malawi. 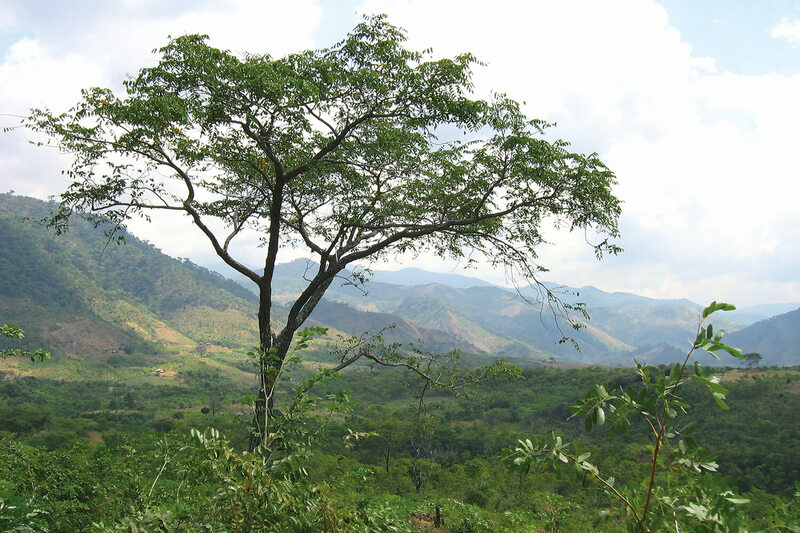 The SMP is a membership organization which anyone in Scotland with an interest in Malawi can join. It is a non-governmental and politically neutral member’s led organization which exist to support members. read the paper from the University of Edinburgh, Valuing the links between Scotland and Malawi. Recent WHO guidelines on maternal, reproductive and women’s health. THET have developed Principles of Partnership to support health partnerships, and to improve the quality and effectiveness of Partnerships. Essential reading for all involved in health partnerships. The QI Zone provides information and resources to support people with experience at all levels of quality improvement to develop their knowledge. information on the different levels of experience in quality improvement and associated learning programmes. The Royal College of Paediatrics and Child Health Global Child Health Programmes and the Global Links programme which recruits doctors, nurses and midwives for longer term placements overseas. The Safeguarding Support Package, “Safer for All” has been developed by the Scottish International Development Alliance (SIDA) and designed specifically to provide information, tools, and resources and support needed to ensure that safeguarding practice meets the highest standards. 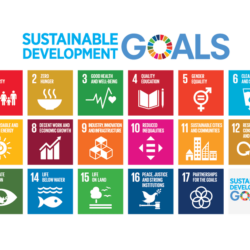 The Scottish International Development Alliance provides support to people and organizations in Scotland involved in international development. The organization provide a range of resources including education and training as well as access to a very comprehensive funding database. Checklist prior to travel from the Foreign Office. The World Health Organisation – great resource to research the demographic data and health profile of countries. NHS Bodies and Charities can register for Warpit and connect with public sector bodies to share resources. Health Professions Council of Zambia – the registration process in Zambia.